wow, this is beautiful! 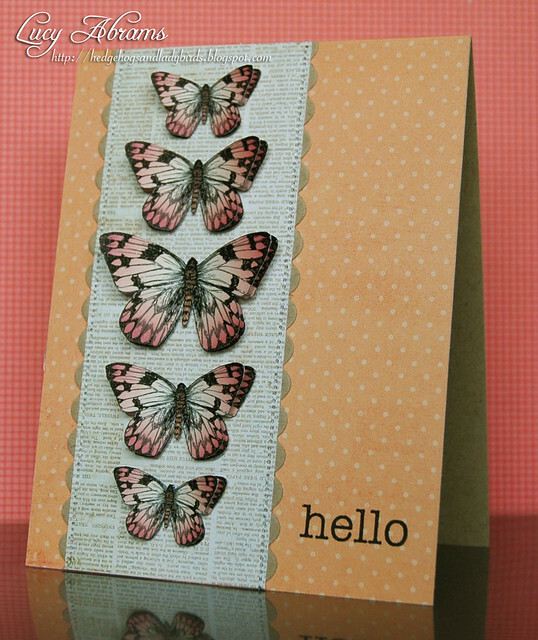 Great layout and I love the butterflies. I've never used digi kits before, but I can see why you love them! It's a Girl.. and a giveaway.